Interesting weather on this webcam? Save this image forever and share it with others! When archiving, you will receive a permanent URL you can use with Facebook, Twitter, e-mail, etc. Is your webcam missing on our site? We'll be happy to include your live images! 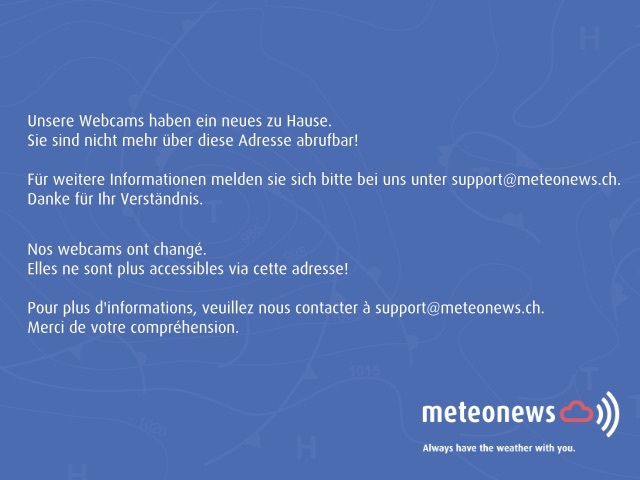 Please contact us on webcam@meteonews.net.